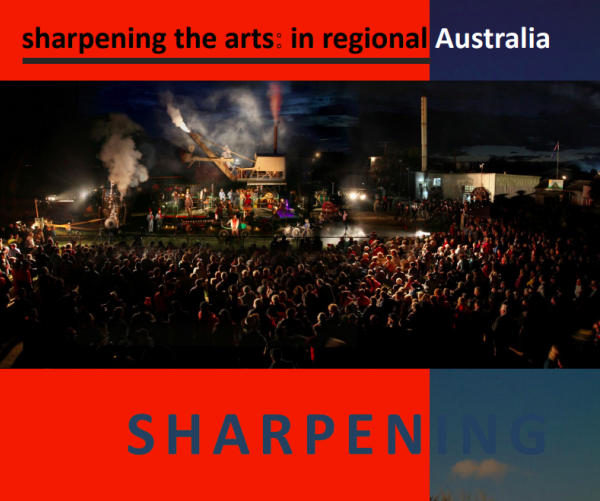 This report documents the findings of Regional Arts Australia’s 2013 national consultation. The Regional Arts Fund is an Australian Government program that supports sustainable cultural development in regional and remote communities in Australia. Stay up-to-date with all Regional Arts Australia news, grants and events. Enter your email below and subscribe. We will never spam you. Regional Arts Australia acknowledges the traditional Custodians of land throughout Australia and we pay our respect to their Elders, past, present and emerging.